They say that the voice is the most difficult instrument to play. While with strings or keys instruments talent and hard practice suffice, when it comes to vocal talent there is also a specific human fragility that makes us sensitive to environmental factors. A vocalist adopts an entire lifestyle that imposes a series of restrictions and rules that you can not afford to violate. How to Protect Your Voice When Your Career Depends on On It? Most people would think about singers when it comes to the need to protect one’s voice. But there are also speakers, motivational trainers, teachers, secretaries, interpreters, sales representatives, reporters, coaches, fitness instructors, trial attorneys for whom the voice is essential to manage to do the job. Of course, for a singer, it is an absolute disaster to experience any shortcomings in this area and they would stop of nothing to avoid this awful risk. Are there any ways to protect your voice? Actually, there are a few tricks that could do a nice job. The vocal cords can not work if your throat is dry, so make sure you have enough liquid before you start playing, preferably at room temperature. A warm, not hot, tea with honey and lemon is perfect, but acidic drinks, too cold or too hot, and alcohol should be avoided at all costs. Perhaps a beer or two can help you get rid of stage fright, but it certainly does not help you sing better because the alcohol dehydrates. You can easily find them on the internet and they are pretty helpful. Without warm up, not only you are not able to reach all the notes in your voice range, but your voice will sound worse than it normally does. As athletes who warm up before the race, you need to do these exercises to prevent injuries. Do not scream when it is not necessary, do not go into loud clubs where you have to talk loudly to make yourself heard, do not change your voice to make funny sounds. All this damages the voice and adds on over time, the end result being the irreparable damage of the vocal cords. The right breathing technique is key to a fair and effortless singing. There are many more or less complicated breathing techniques but the common element is that you always have to use the diaphragm to breathe, not the chest. This way, the lungs fill up to the maximum capacity and can push the air with maximum efficiency. A good singer must be in good physical condition – not only to look good on stage but also to use his voice. Singing is an organic process and it’s much easier to get good results when you’re healthy and in top shape. Try to reduce the number of cigarettes smoked daily, and avoid smoking before singing – cigarette smoke dries your throat and affects your voice. Because it affects the capacity of the lungs, smoking makes it more difficult to support the long notes, so if you want to make a career from singing, it’s best to let go these vices completely. A humidifier helps keep your airways and throat hydrated. Inhaling warm steam a few times a day helps restore humidity in the neck and accelerates healing if you feel any discomfort. For a more efficient experience, use a humidifier with essential oil function and add four to six drops of essential antiseptic and anti-inflammatory oils, such as lavender oil, sandalwood, or chamomile. READ How Do Humidifiers Help Babies? 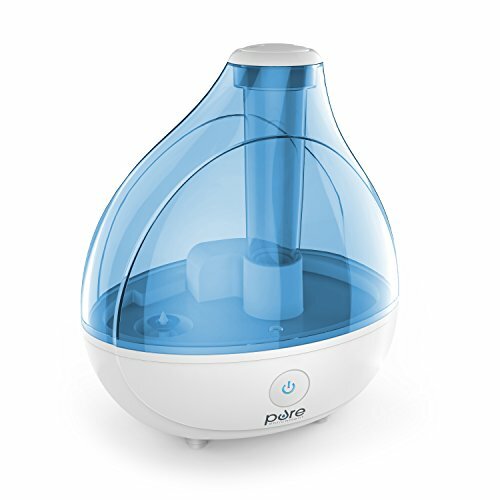 This premium humidifying unit comes with a generous 1.5L water tank that provides whisper-quiet operation up to 16 hours. This Honeywell humidifier uses a patented Ultra-Violet light technology to kill up to 99.9% of bacteria, mold, fungus, and virus in the unit’s water. The result is virtually free of germs mist that improves your breathing comfort, sleeping, nasal congestion and dry skin issues. 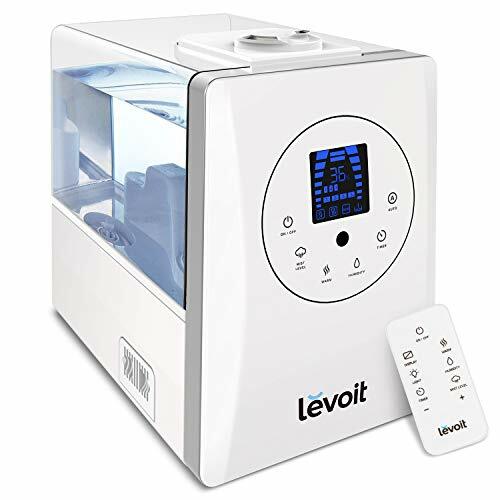 This Levoit model is a top choice when it comes to humidifiers that can provide a highly customizable experience. It has a sensitive touch control panel and a remote control for extra convenience. 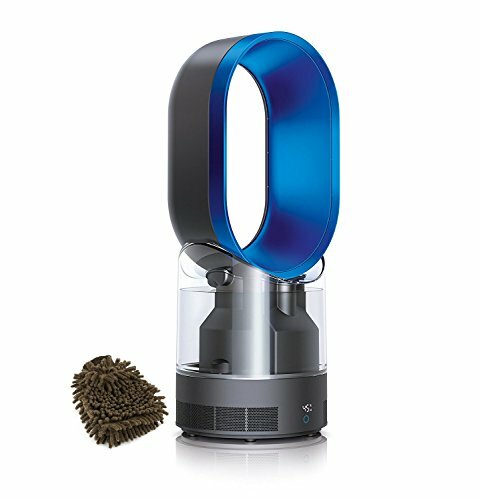 Whisper quiet and equipped with a generous 6L water tank, it provides the soothing mist for 20 to 36 hours depending on the selected mode. Built-in humidity sensor can tell you real-time humidity level on the LED screen and let you customize it. If you are looking for a humidifier for the whole house, the AIRCARE EP9800 is recommended for spaces up to 2,400 square feet. A digital humidistat automatically maintains the desired humidity level. A digital display shows the humidity level or fan speed. Assembled product weight: 27 pounds. An eye catchy design combined with a patented air multiplier technology generates long-range mist projection to distribute hydrated, hygienic air evenly throughout the room. This product is certified asthma and allergy friendly by the Asthma and Allergy Foundation of America. Remote control: Precise airflow settings. Magnetized to store neatly on the machine. Sleep timer and up to 18 hours of continuous use. 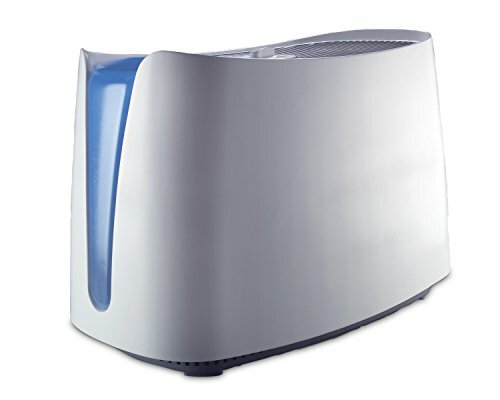 Air Multiplier™ humidifier technology: Draws in surrounding air, creating a powerful stream of uninterrupted, humidified airflow. Hygienic, even humidification year-round – with high-velocity air to cool you in summer. 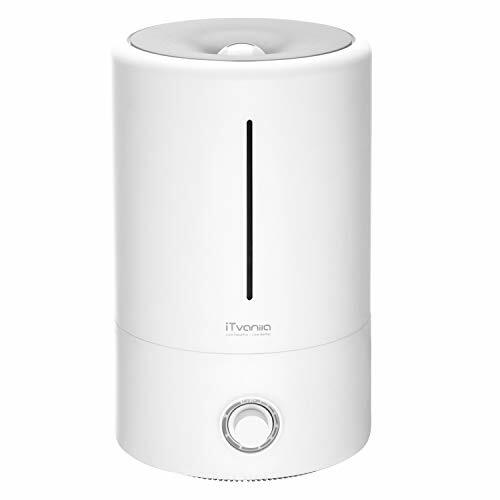 An extremely quiet humidifier with an elegant look and modern functionality. A remote control provides a user-friendly experience. Entrepreneurial Online Marketing Developer passionate about building productive relationships with clients, partners and team members. New customer acquisition expert who emphasizes a mix of online and offline marketing strategies. WordPress familiarized, fluent in English and French. Motivated team player. Client oriented. Inspired copywriter. Other blogs where you can check my work: http://www.wpdoze.com/ https://www.smoothieblenderguide.com and https://www.thermosfacts.com. Let's keep in touch! 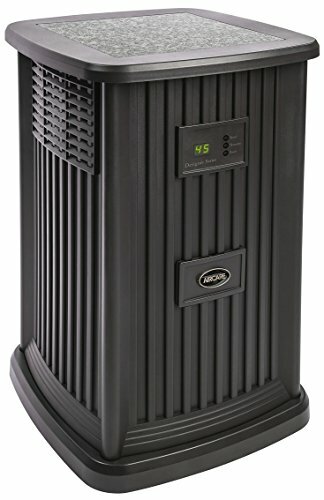 Mist Humidifier Guide Copyright © 2019.